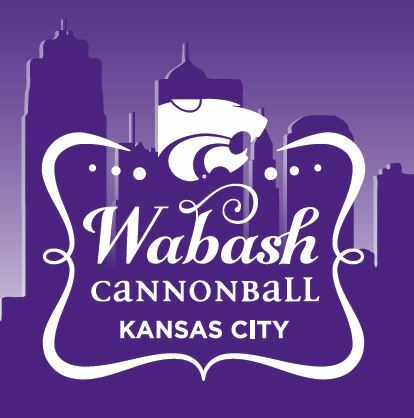 All K-State alumni and friends are invited to the Wabash CannonBall in Kansas City for a full evening of dining, dancing and cocktails to raise scholarship money for Kansas City-area students to attend K-State. Limited availability remains for the Wabash CannonBall Kansas City. Please call the K-State Alumni Association at 800-600-2586 for more information. See who's going on Facebook.